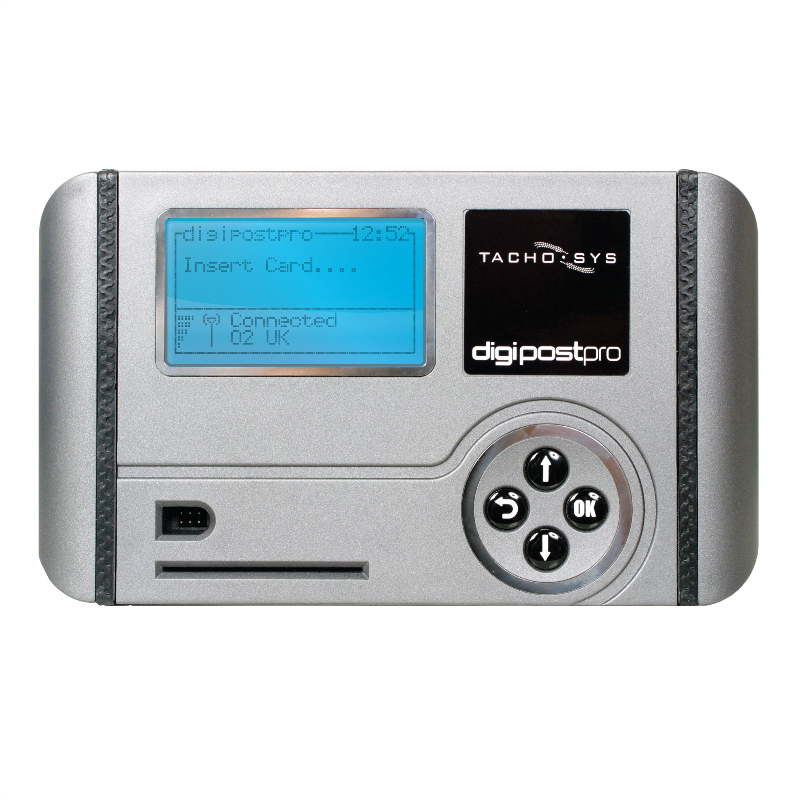 The GPRS data SIM is required for sending tachograph data over the GPRS network using the DIGIPOSTPRO. 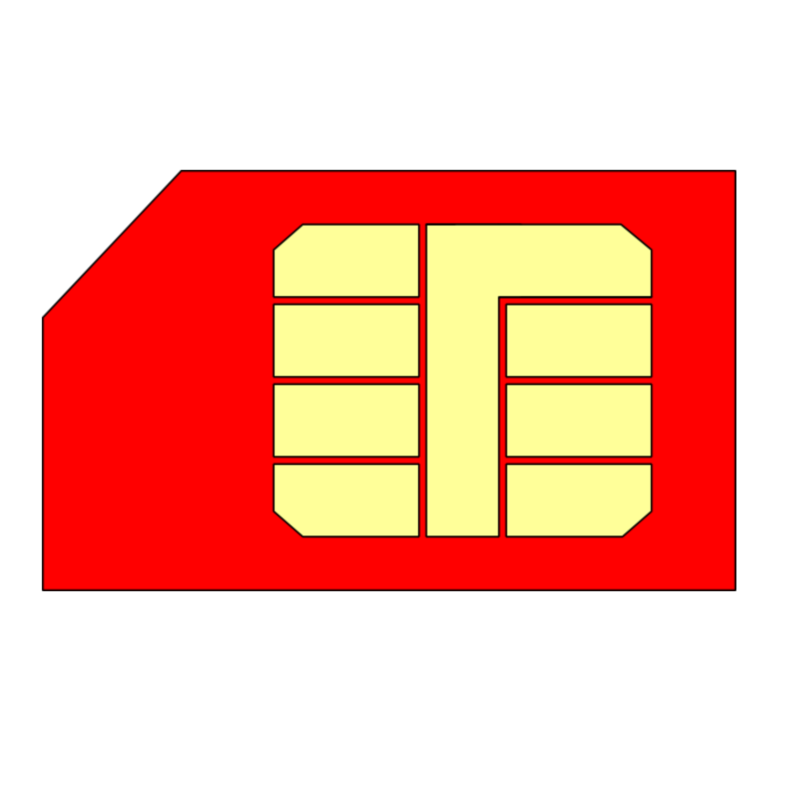 SKU: Product Code: GPRS-DATA-SIM. Category: Digital Products. The GPRS data digipostpro SIM is required for sending tachograph data over the GPRS network using the DIGIPOSTPRO. 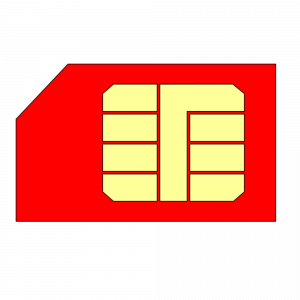 SIMs are available for all networks for 12 months inclusive of all data charges.